C&S deliver 315 one-shots and loops for Trap beat productions. Inside you’ll find one-shots from 808 bass kicks to claps/snares to hi-hats and loops of melodies and the before mentioned elements plus their MIDI file equivalents. So you could exchange the melody sounds to your favourite ones, if you´d like to do so. 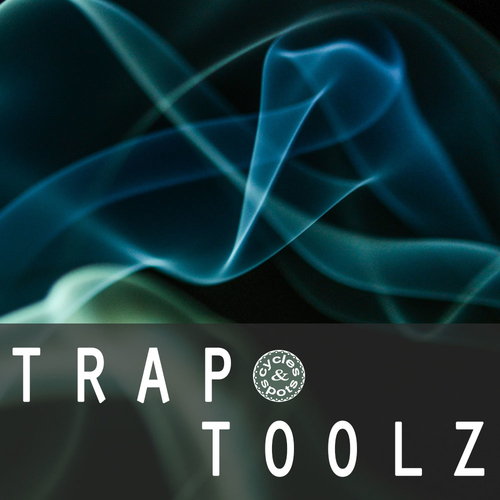 All you need to produce fat Trap beats is in the pack. This product is carefully handcrafted for your best producing experience and best possible entertainment. Put together some of these loops or get inspired by single ones and add your own flavor to complete your productions.